Ready to start using coupon but you are nervous that you may not know what you are doing? 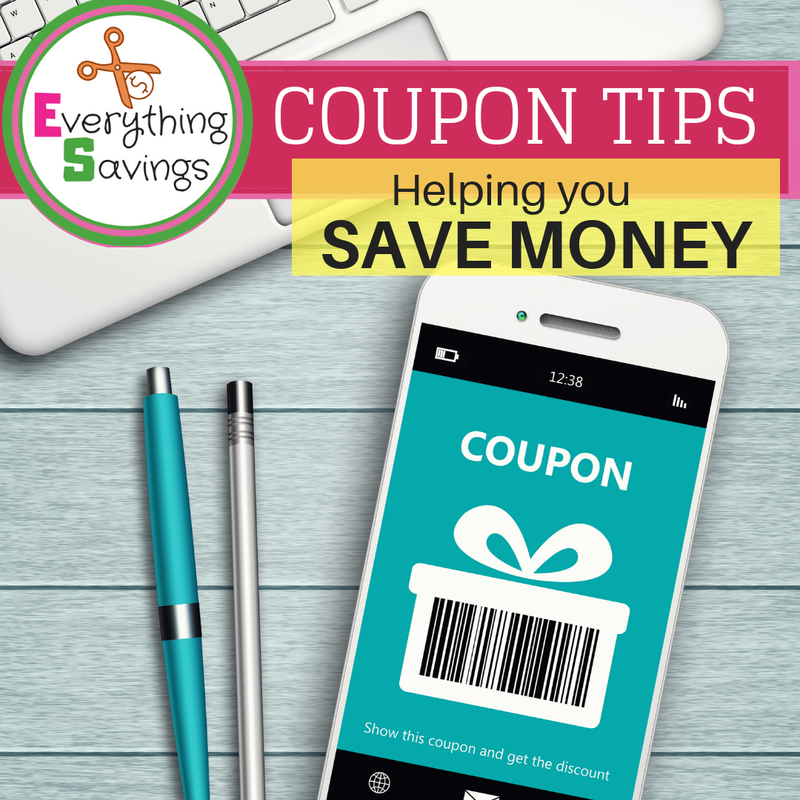 The following coupon tips will show you many ways you can use coupons in Canada to save money on groceries and household products. In Canada it is just as possible as in the US to save hundreds of dollars using coupons as long as you know certain tips and tricks. Before heading to the grocery store with your coupon make sure it has everything on it you need to be able to redeem it. Certain things must be on a coupon to be used in Canada. The product name, description of product the coupon can be used on. A Canadian mailing address and an expiry date. See the image below. Complete List of Grocery Coupons For You! BOGO coupons- Buy one get one free.- Match BOGO coupons with a great sale or clearance sales to get the most out of your coupon. SCOP- Scanning Code of Practice. Watch your products being scanned in. If a product rings up at a different price than advertised you could get yourself $10 off or your item free. Not all stores follow the SCOP but most do. Rewards for using coupons - You can earn money on printable grocery coupons. Limit 1 Coupon Per Purchase - 1 coupon per body wash bottle- You buy 3 bottles = 3 coupons used. Limit 1 Coupon Per Transaction- 1 coupon per one product. You can't buy anymore than that in one transaction. You can however do multiple transactions. The cashier may not be happy about it, but you are allowed to do it. Coupon Fraud -Yes there is such a thing. Photocopying coupons is illegal and is fraud. Using a coupon that you know does not match the product is fraud. Coupon Manners - When taking coupons are the grocery stores from boards or on product shelves, limit yourself to no more than 5. Be fair to every that is trying to save money. 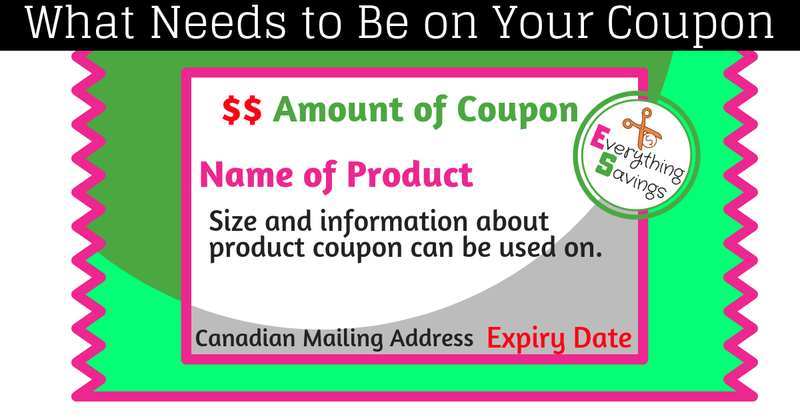 Coupon Facts - More brands are opting to offer Canadians coupons that are printable. It save's them money. Is printing coupons worth it? Free Email Newsletter Coupons - One of the best ways to get coupons for products you actually use is by signing up for their free email newsletters. Members get offered coupons freebies and hot deals. Coupons for Baby Products - New parents can get themselves hundreds of dollars in money saving coupons by signing up for Canada's top free baby programs. Couponing at Off-Peak Times-If you plan on using quite a few coupons make sure to go to your desired store at less busy times. This will take the pressure off both you and the cashier. This also helps you watch more closely how your order is going and not miss errors as products are scanned. Coupon Technology- The best way to save the most you can when couponing is by using the latest apps. Many coupons are now offered on apps that just need to be shown on your cell in store to claim your savings. Checkout51 is the #1 app I would recommend to anyone starting to coupon. Different Stores Different Policy's- Knowing your local stores coupon policy is always a must before you head to the cash with a ton of coupons. You can google your local store;s coupon policy or even give them a call before heading out. Some stores will not honor a free product coupon that is a printed coupon. Always best to check. Coupon Overage - Some stores pay you the overage amount on the coupon. For example: You buy a bottle of shampoo on sale for $1.99 but your coupon is for $3 off the product. The store will subtract the difference from your entire order total. This means it was a money maker coupon for you! B2G1 - Buy two products and get a third completely free. Products must be of equal value or less. FPC - Free product coupon - A coupon that will cover the entire cost. The taxes will only be covered if the coupon states it does. WUB - Means when you buy. Offers will vary it could be get a free product or save a percentage off the second product. PM Price Match - Get the lowest price by price matching. Being able to do all your shopping in one stop using price matching is a great way not only to save money but time.